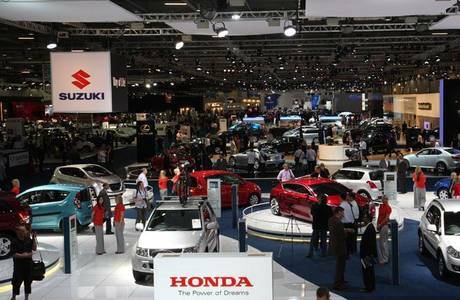 One of the largest Motor Show in the world. 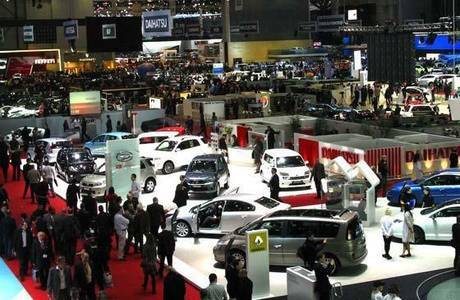 One of the largest Auto Show on the earth. 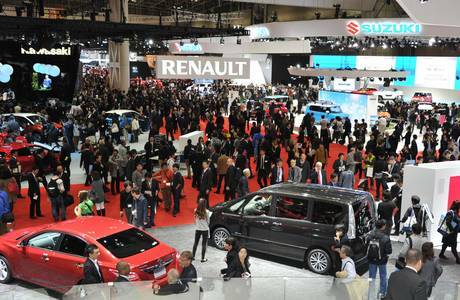 Countless Cars, Trucks, Buses, Motorcycles, and Mobility Vehicles on display. 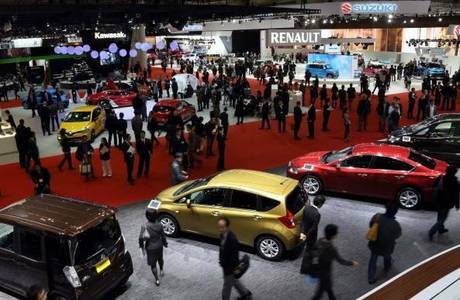 The Tokyo Motor Show also display booths for car tuning companies and performance enhance parts. 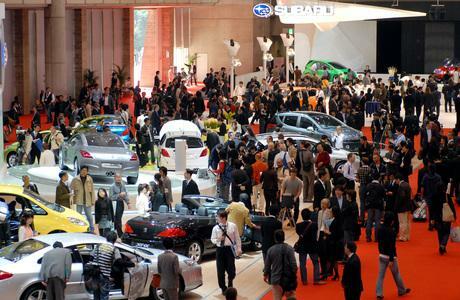 The event display booths for car parts, engine parts, and body parts companies as well.